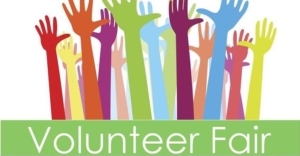 We will be having a ministry volunteer fair - all members will be encouraged to volunteer and show interest in areas to volunteer at God's Place. We work together with our volunteers to make things happen! Be sure to sign up! 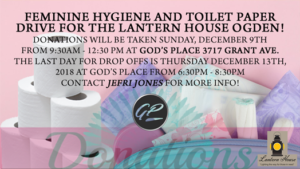 The Lantern House Feminine Hygiene and TP Drive – LAST DAY! All donation items will be due this thursday! Donation Box in the foyer! 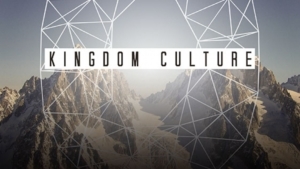 Kingdom Culture – Services available for all ages! We are excited to continue our Kingdom Culture nights until the end of the year! We have been going through the Kingdom Culture book together on Thursday Nights and will continue the series until the end of the December. Sunday Celebration Service – Ministry available for all ages! Join us as we go after Jesus this Sunday Morning! Join us as we worship The Lord together and grow in His Word! 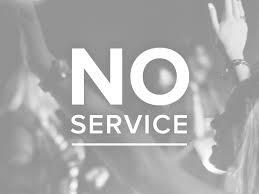 We will not be having any services during the week for Christmas Break. Sunday New Year Service – Ministry available for all ages! The Power Of Proclamation with Bobby Conner! Don't miss this powerful event with guest Bobby Conner!